Now open in downtown JB! Lures Riverfront Restaurant! Serving fresh seafood and tropical cocktails. Open 7 days a week for breakfast, lunch, and dinner. 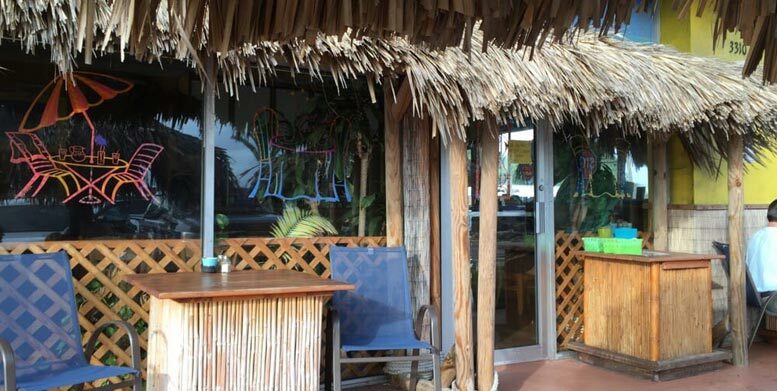 The “best on the beach” is located in the Island Beach Resort! The spicy, the sweet, the sublime. 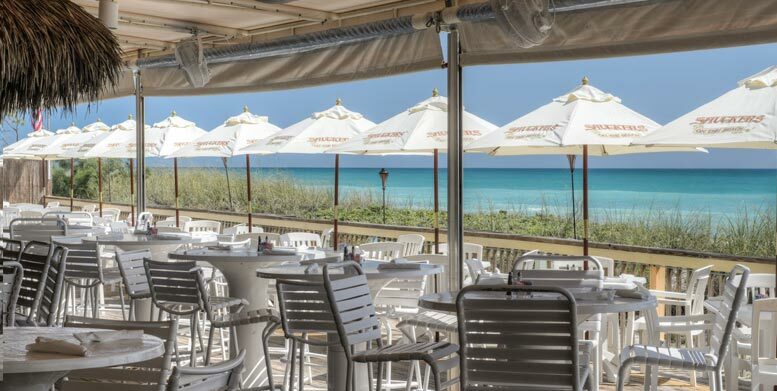 The flavor of Jensen Beach comes alive at Shuckers on the Beach. Savor deliciously inventive cuisine that takes the contemporary to the extraordinary. Bold flavors, inspired techniques and the freshest ingredients make every meal a culinary adventure. See and be seen at the lively bar and lounge, or take in the scene while dining amidst the breeze. 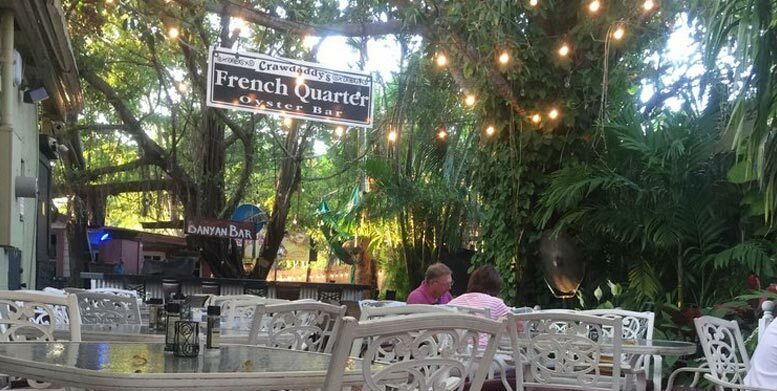 Crawdaddy’s was established in 1998 by brothers Mark and John Kren. One evening while sitting on 5 gallon buckets and drinking blush wine, inside an empty shell of a building that would eventually become Crawdaddy’s, Mark and John’s creative and ingenious minds began to invision a warm, inviting courtyard, cozy indoor seating with a vibrant Mardi Gras decor, and nothing but the finest foods served with a cajun flare. 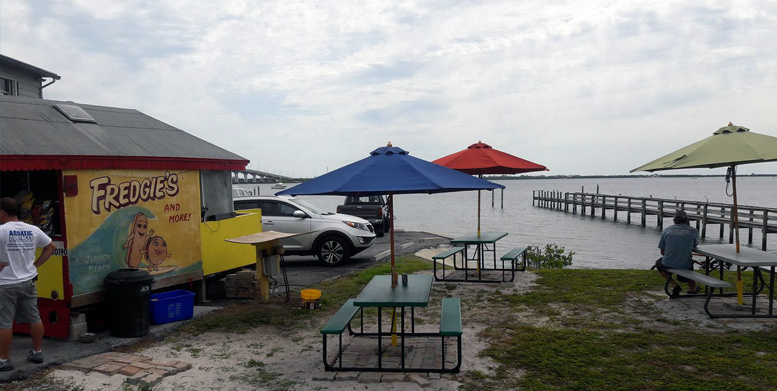 Located out front of Snook Nook, Fredgie’s was established in 1989. It sits on Indian River Drive in the Snook Nook parking lot in Jensen Beach Florida. Not your typical, hot Dog stand. Chili and Red onion sauce made from scratch, burgers hand pattied, never frozen, everything is fresh, cooked to order and priced reasonably. Dine on the River and throw a fishing pole in while enjoying your lunch. Come out and see us. 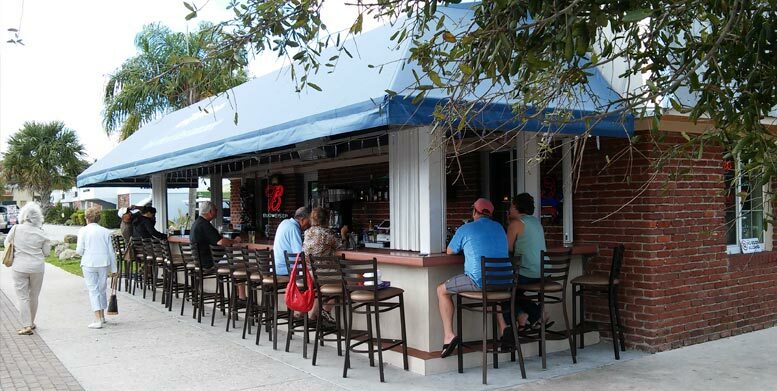 Swing by Mary’s Gourmet Kitchen for your next meal in Jensen Beach. 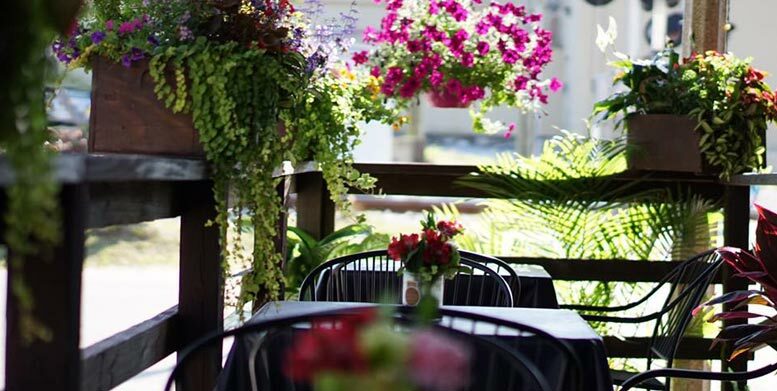 Al fresco eating options are also available at Mary’s Gourmet Kitchen, which presents a lovely patio seating area for warmer months.At Mary’s Gourmet Kitchen, you can easily find street parking just steps away from the door. Cyclists will also appreciate the plentiful space to lock up their bikes outside the restaurant. Keeping an eye on your budget? Mary’s Gourmet Kitchen is a perfect choice, with most meals costing less than $15.